Filter Tours To Find The Best Match For You! Highlights When highlights are selected, listed tours include all the selected highlights. Duration Duration is approximate and is hotel to hotel where indicated. PLEASE WAIT...searching for tours that match your selections. 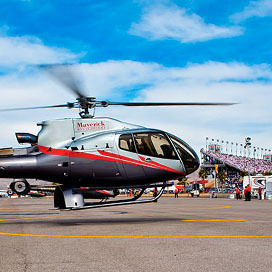 Maverick Helicopters® offers a list of unique air tours for every attraction seeker. Take an awe-inspiring Grand Canyon helicopter tour or soar above the neon lights and megaresorts with a Las Vegas Strip tour. So don't wait! Choose from the best air adventures below to create a memory that will last forever. 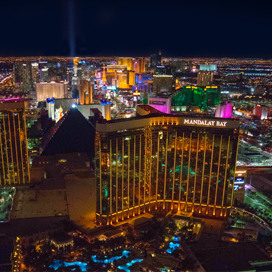 A thrilling night-time flight over the neon lights of the Las Vegas Strip. 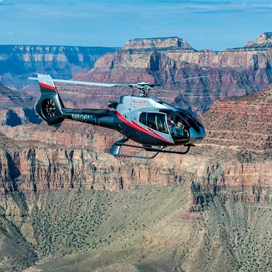 Maverick's most popular Grand Canyon landing tour, featuring a return flight over the Las Vegas Strip. 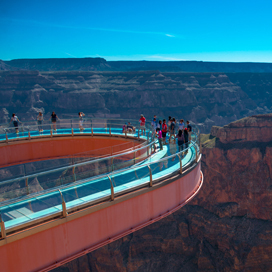 Express helicopter tour to Grand Canyon West's Skywalk, featuring views of Hoover Dam and the Las Vegas Strip. 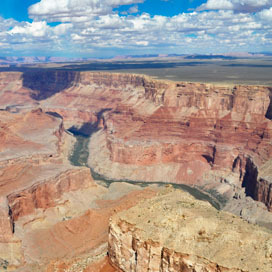 Grand Canyon landing tour with additional attractions. 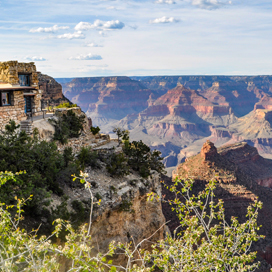 Air-only tour to the Grand Canyon that's perfect for busy travelers. 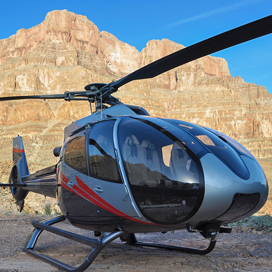 Guided Grand Canyon ground tour from Las Vegas with a helicopter excursion over the South Rim. Travel to the NASCAR race in style with round-trip service to the Las Vegas Motor Speedway on race day. The South Point 400 NASCAR Cup Series race is on Sunday, September 15, 2019. 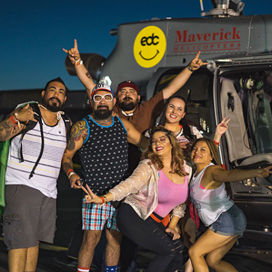 Arrive at EDC 2019 in style with VIP helicopter transfers to and from the Las Vegas Motor Speedway, May 17th - 19th. Charters and individual seating available for round-trip and one-way flights. Maverick operates a fleet of Beechcraft 1900D, Cessna Grand Caravan 208 aircraft and ECO-Star helicopters departing from our exclusive Henderson terminal where you will receive top notch customer service and take a flight to the Grand Canyon in comfort. Touring with Maverick either by airplane or helicopter, you will take pleasure in some of the most awe-inspiring scenery the Southwest has to offer at one of the natural marvels of the world. Please note that all tours listed here depart from our Henderson Executive Airport terminal. Grand Canyon helicopter tour departing from Henderson with a landing at a private bluff on the canyon floor. 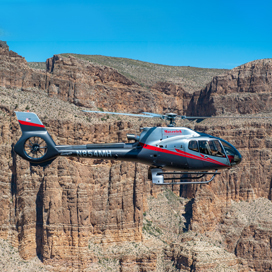 The ultimate airplane and helicopter tour of Grand Canyon's South Rim. 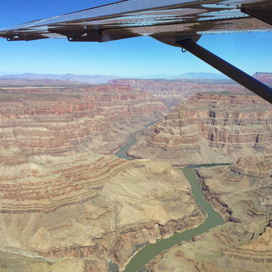 An ideal air-only excursion over the Grand Canyon aboard a Cessna Grand Caravan. 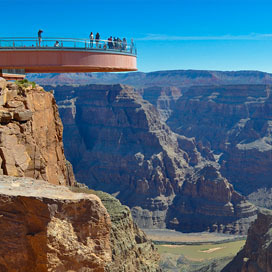 Sightseeing flight to Grand Canyon's West Rim and Skywalk attraction. 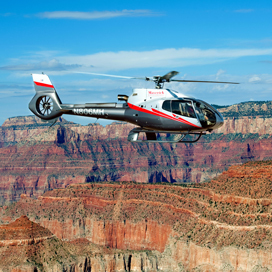 Express flight to Grand Canyon's South Rim, including complimentary transportation into the national park. The Grand Canyon is one of the most popular vacation destinations in the world. With its incredible scenery and inspirational beauty, the vast number of visitors keeps growing. With a number of ways to see the canyon, some may choose to drive, hike, bike or ride a mule. 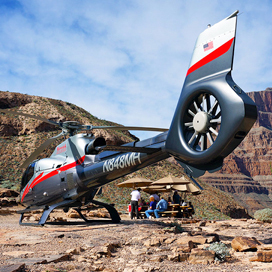 One adventure that awaits is the sky—a Maverick Helicopters®' tour from the Grand Canyon's South Rim or the Grand Canyon West Rim. In our state-of-the-art ECO-Star helicopters, you fly the skies in comfort with individual leather seats, wraparound glass for outstanding visibility and exceptional noise-reduction features both inside and out. 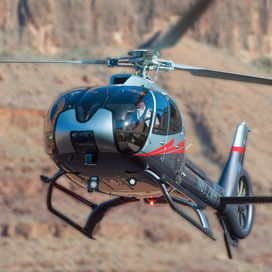 Take to the skies to see the Grand Canyon as never before from a bird's-eye view. Please note that this tour departs from our Grand Canyon South Rim terminal. 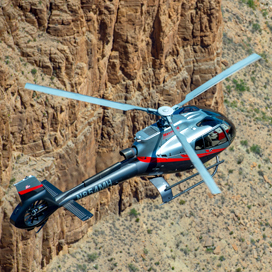 Helicopter tour of some of Grand Canyon South Rim's most popular sights. Please note that this tour departs from our Grand Canyon West Rim terminal. Exclusive landing flight departing from the Grand Canyon West location. 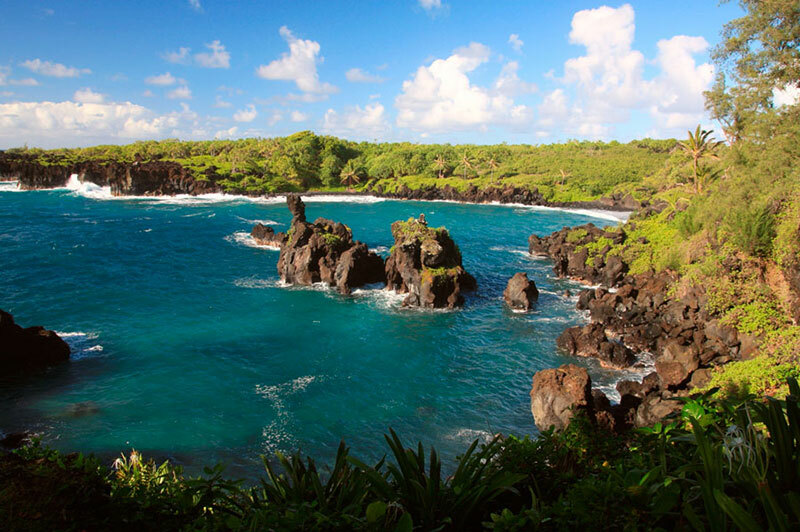 Please note that all tours listed here depart from our Port Allen Airport terminal in Kauai. 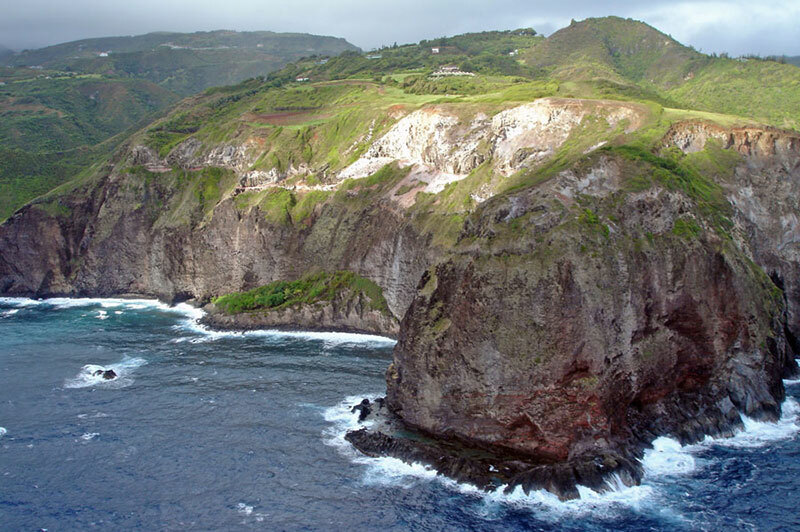 Soar over the “Garden Isle” on an aerial adventure that features two of Kauai’s most recognized natural landmarks: the Na Pali Coast and Waimea Canyon. 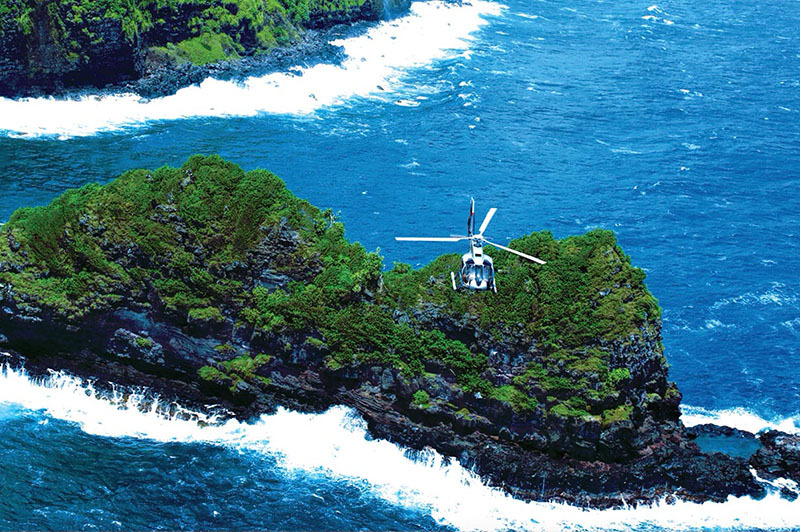 Maverick Helicopters offers VIP-level service from the Kahului Heliport in Maui. 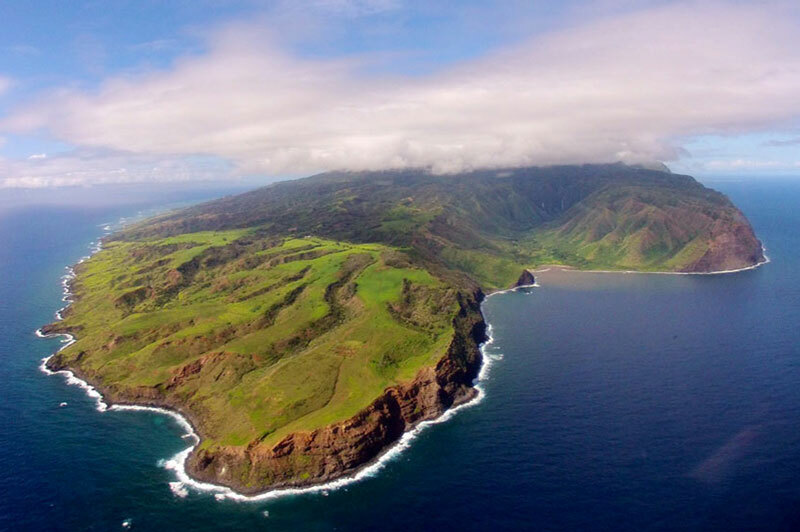 Whether it is the Haleakala Crater or Iao State Park, you are sure to experience a breathtaking helicopter tour in Maui. Please note that all tours listed here depart from our Kahului Heliport terminal in Maui.